Presented by: MotherFirst Maternal Mental Health Strategy of SK and the Canadian Mental Health Association (Saskatchewan Division) Inc. The 2018 Conference will offer a two day certificate of completion course presented by Postpartum Support International (PSI), as well as Canadian specialists, on the subject. CONNECT with leaders across the province who are working to make a difference in the life of new mothers and families. 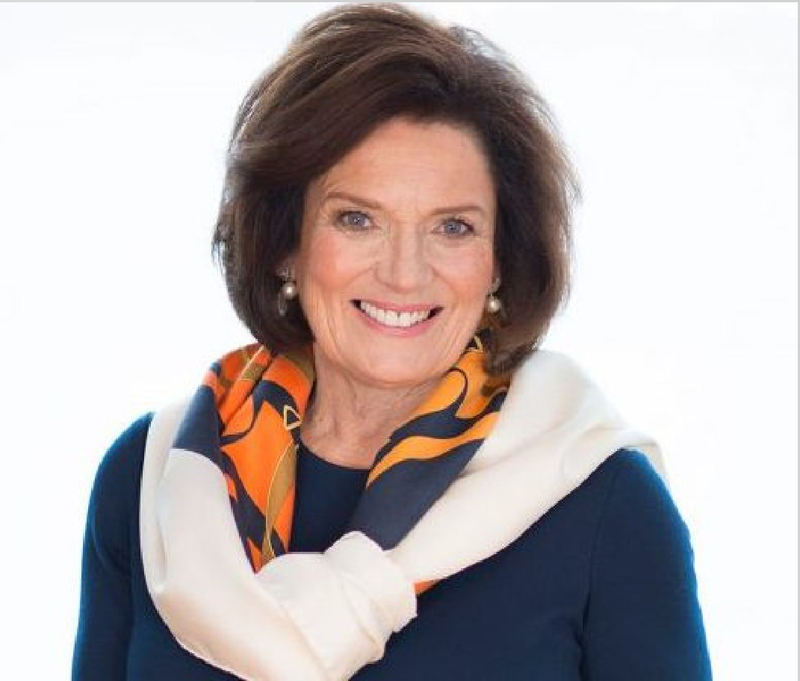 Margaret Trudeau is a Canadian icon, celebrated both for her role in the public eye and as a respected mental health issues advocate. 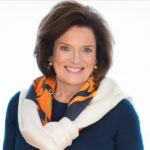 Margaret tirelessly shares her personal stories to remind others of the importance of nurturing the body, mind and spirit. A block of rooms is available at the Sheraton Cavalier Saskatoon at a rate of $169.00 per night. This does not include applicable taxes or the destination marketing program fee. Delegates should call the hotel directly at 306-652-6770 or 1-800-325-3535 to make their reservations. Please advise the hotel you are with the CMHA 2018 Provincial Conference. Complimentary parking is available for any room block registered hotel guests. Please reserve your hotel rooms prior to April 24, 2018 to ensure availability and to get the conference rate.